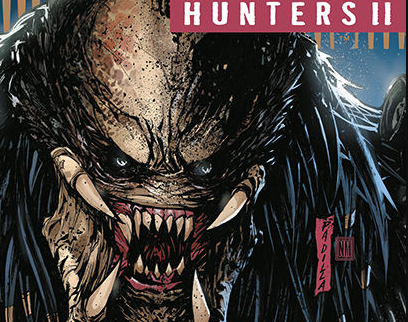 [EXCLUSIVE] Dark Horse Preview: Predator: Hunters II #3 – AiPT! Afghanistan is called the ”Graveyard of Empires,” but it may also soon be the graveyard of the Hunters. Afghanistan is called the ”Graveyard of Empires,” but it may also soon be the graveyard of the Hunters when they go up against a Predator who has honed its skills fighting the jihadi and U.S. forces!